Grab the case and motor bar mount parts. Orient the parts so the mounting holes line up with each other. Insert and fasten two M4 x 16mm screws with hex nuts into to join the two parts together. Hold the hex nuts in place while fastening the screws to secure them tightly. 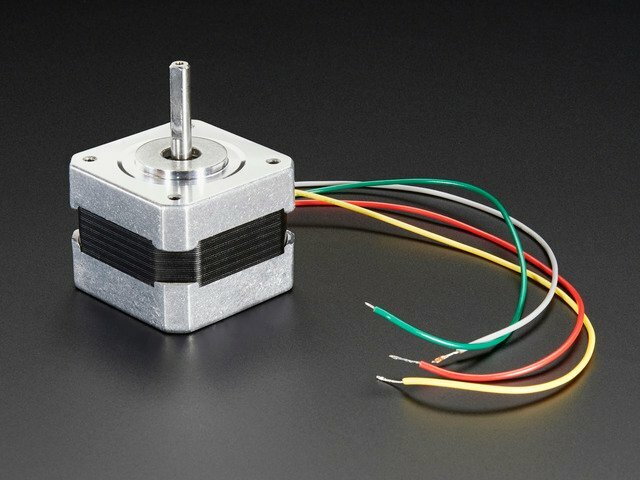 A piece of heat shrink tubing can help keep the wires from the stepper motor bundled together. Thread the stepper motor wires through the center hole in the case mount assembly. 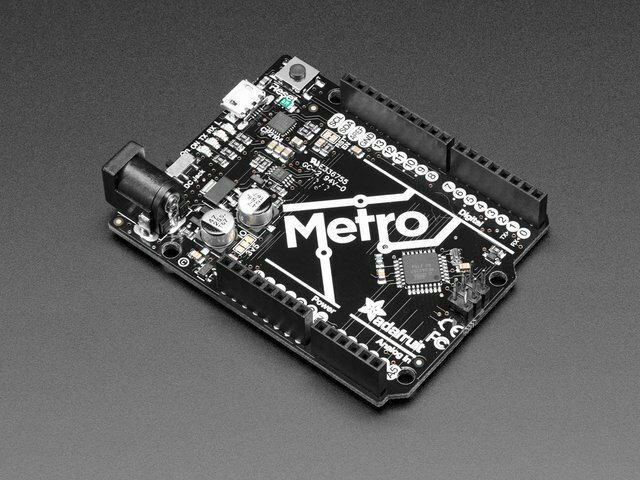 Place the Adafruit Metro into the case. Orient the PCB so the mounting holes line up with the standoffs. Insert and fasten four M3 x 4mm screws to secure the Adafruit Metro to the case. 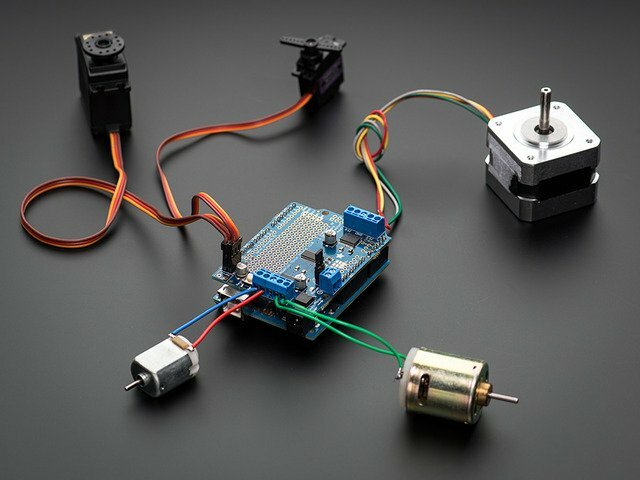 Grab the wires from the stepper motor and the Adafruit Motor Shield. Insert the pre-tinned wires into the screw block terminals with the M3 and M4 labels. Use a small screw driver to fasten the screw block terminals tight. 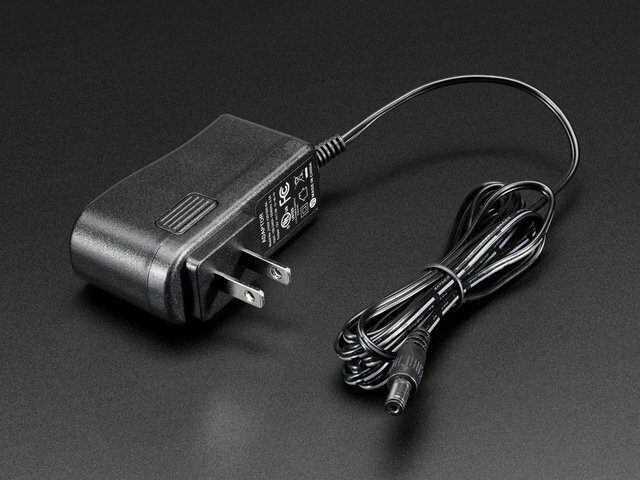 Follow the photo to reference the correct wiring. Double check your work to ensure the wiring is installed correctly. Position the motor shield over the Adafruit Metro so the header pins are lined up and matching. 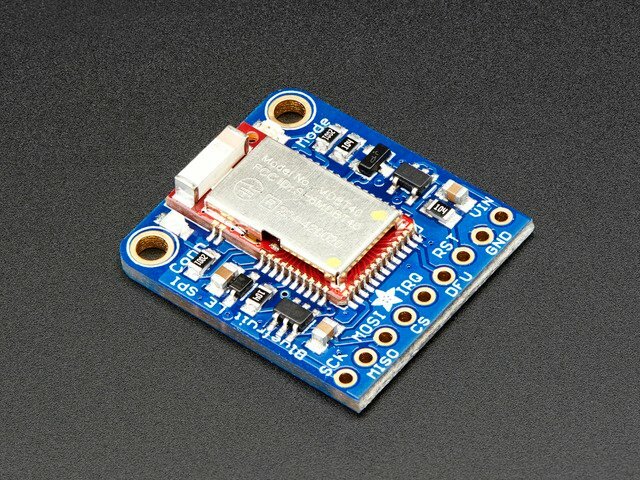 Carefully press the motor shield down on top of the Adafruit Metro and fully seat the header pins. Install the motor bar mount to the two aluminum extrusions. The t-shaped nubs should slot into the sides of the aluminum extrusion. Slide the oval T-Nuts so the mounting holes line up with the bar mount. Insert and fasten M4 screws to secure the bar mount to the aluminum extrusion. This guide was first published on Jan 02, 2018. It was last updated on Jan 02, 2018. 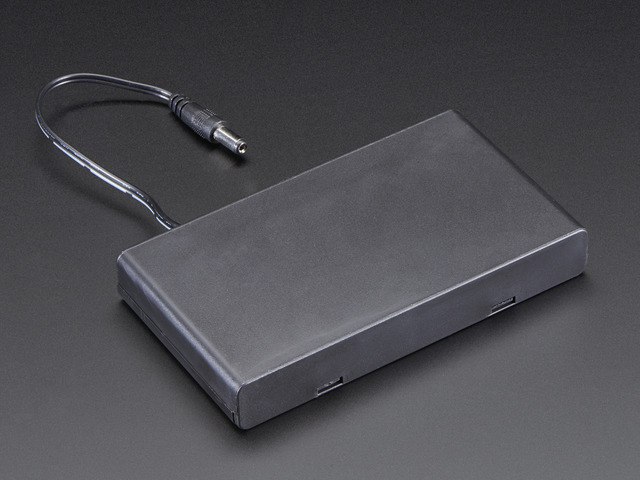 This page (Case Assembly) was last updated on Mar 26, 2019.